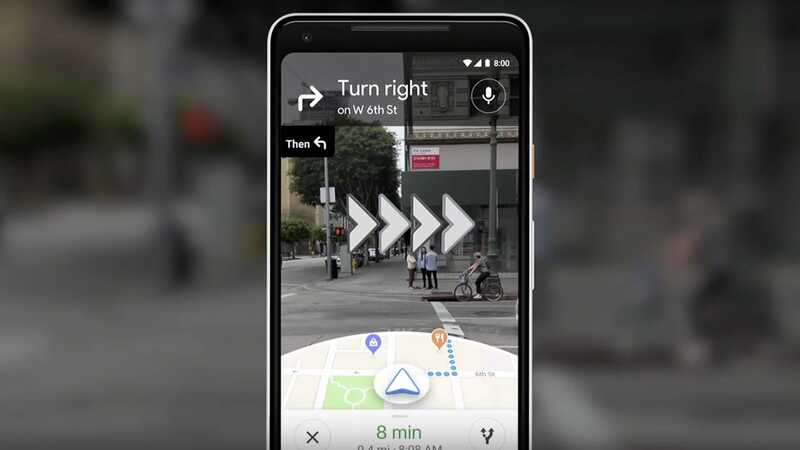 Last year, Google I/O gave us a glimpse of what augmented reality in Maps might look like, teasing a future in which our phones orient us using our cameras. The demonstration showed us improved navigation tools to properly direct users as well as pop-ups indicating surrounding businesses and shops. There was even a bouncy fox guide.